Indigo Bloome is married with two children. She has lived and worked in Sydney and the United Kingdom, with a successful career in the finance industry. Indigo recently traded city life for a move to regional Australia, which provided her with an opportunity to explore her previously undiscovered creative side. 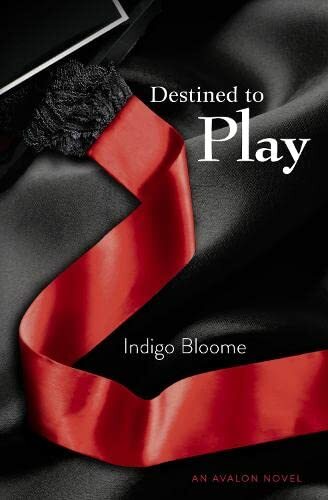 Her love of reading, deciphering dreams, stimulating conversation, and the intrigue of the human mind led her to write her first novel, Destined to Play.